Velours – 50 Best Albums of 2016! Great news! 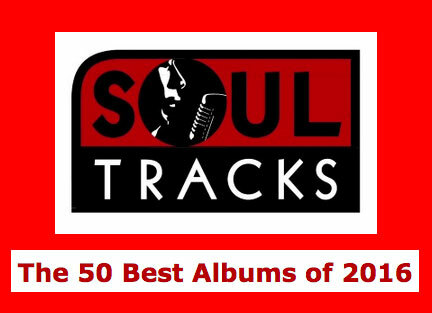 Our new album Velours is in the Best 50 Albums of 2016 on SoulTracks.com! “2016 had a lot of great soul music….” Check out the full list HERE. Thanks Chris Rizik, Howard Dukes and the groovin soul critics at SoulTracks! Congrats to all the artists – make sure to listen to their music! 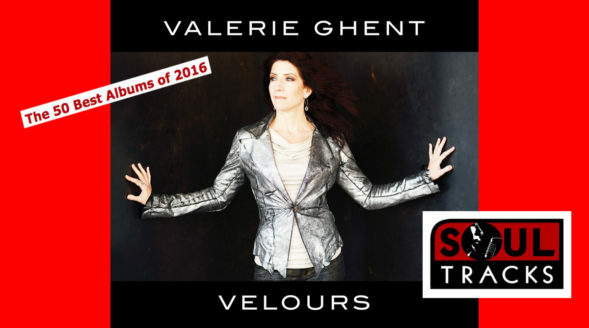 And that’s not all…..after hitting #1 for several weeks last fall on West Coast Music Radio, Velours was included in their Top 5 Albums of 2016, with New York City Streets in the Top 5 Songs! 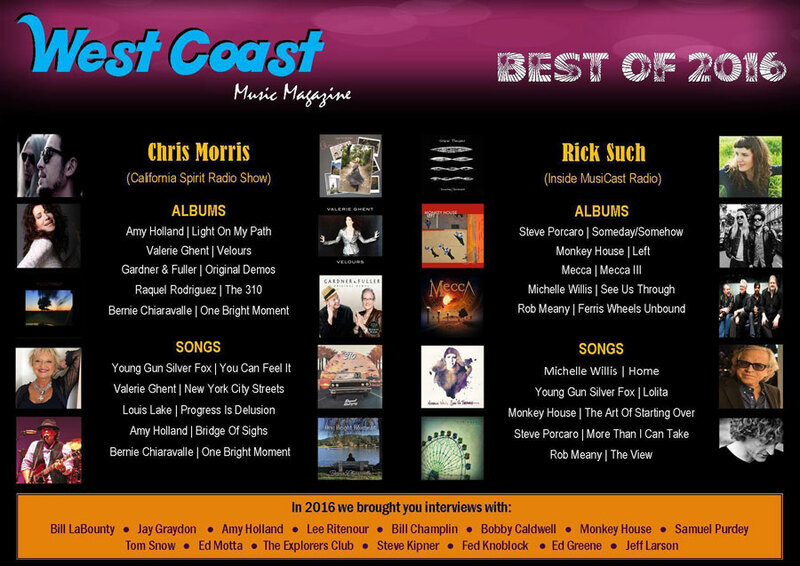 Huge thanks to Chris Morris, Nick Mawson, Malone di Mano and everyone at West Coast Music Magazine for wearing out the grooves on Velours this year!